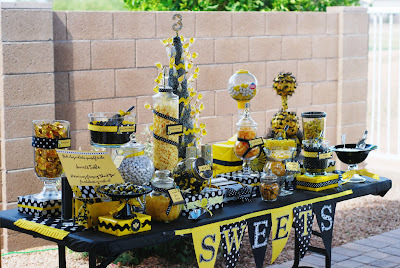 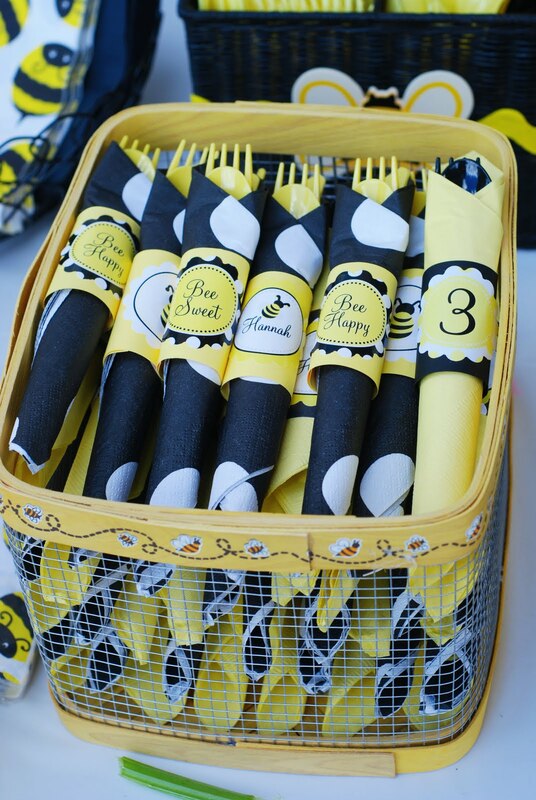 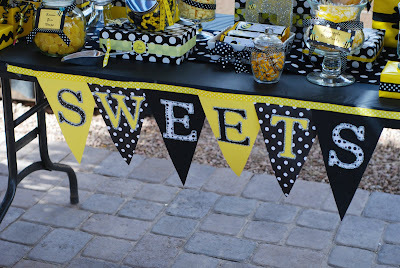 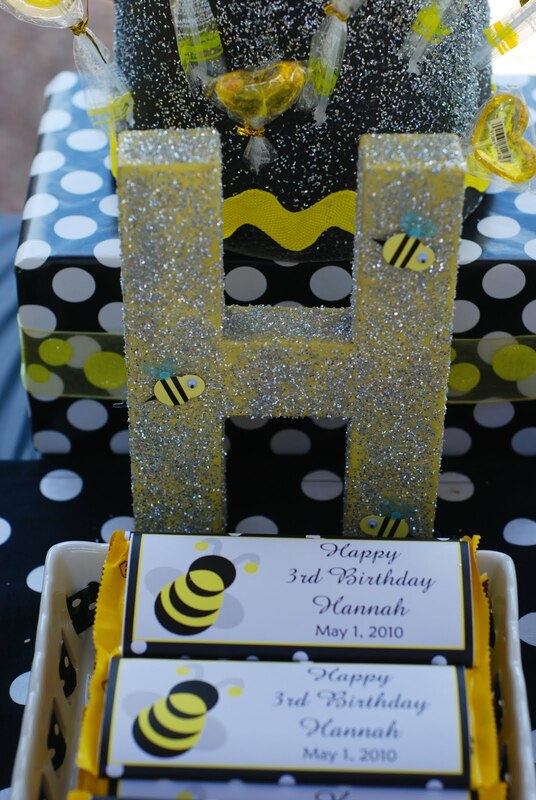 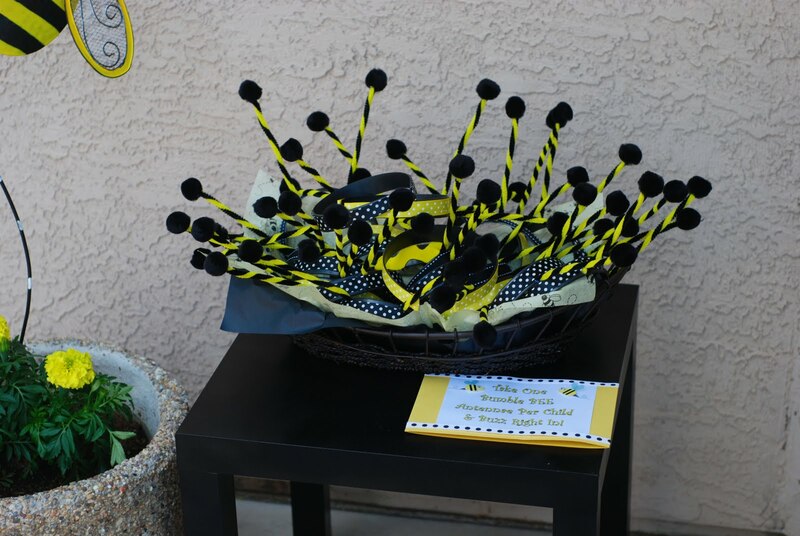 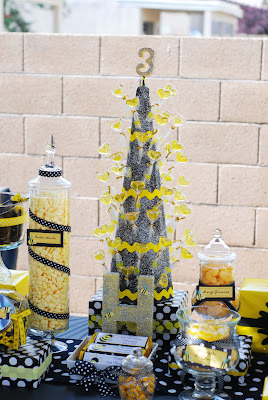 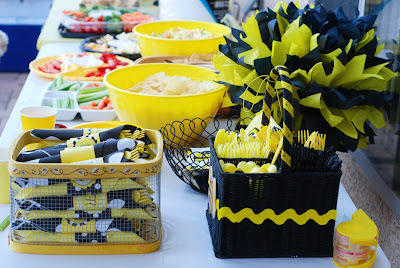 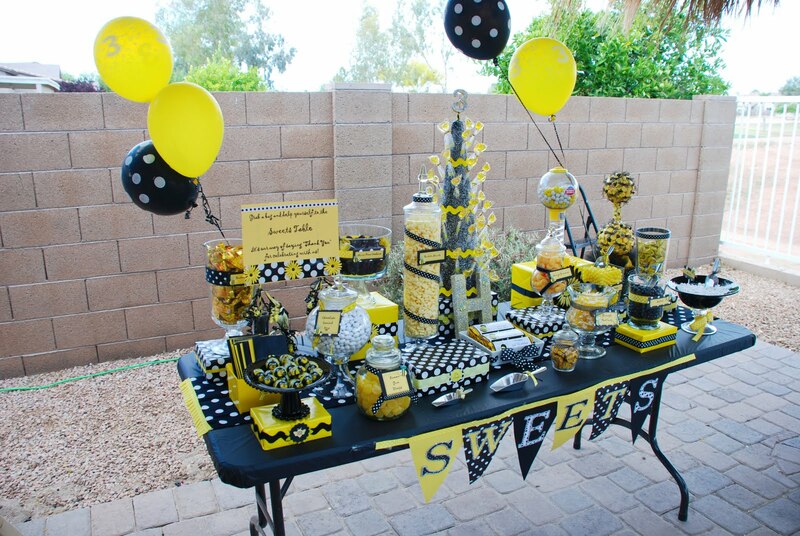 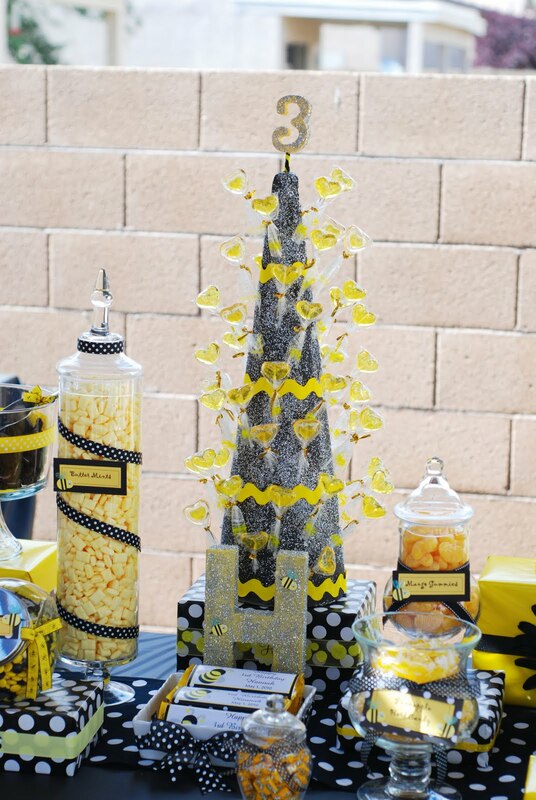 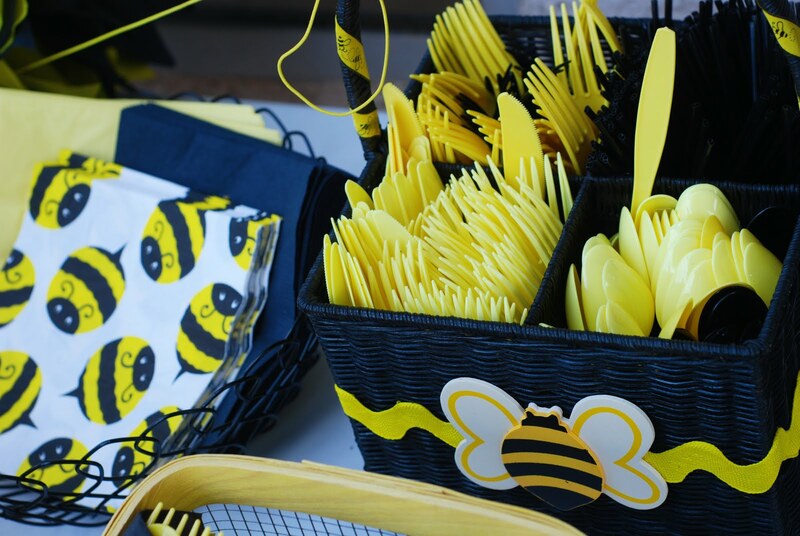 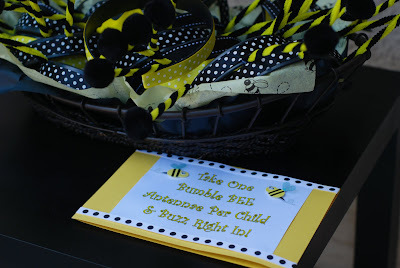 If you remember the Bumble Bee inspiration board that I did a couple of months ago, look at this great party from A to Zebra. 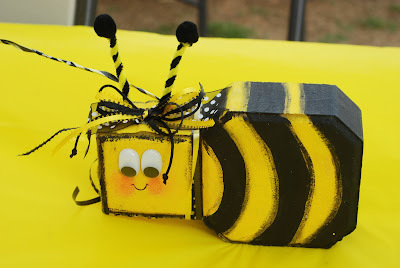 It is great how you can get inspiration from so many things and then make it original with your own ideas too! 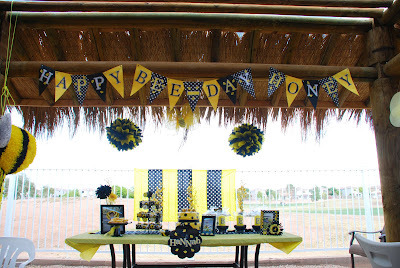 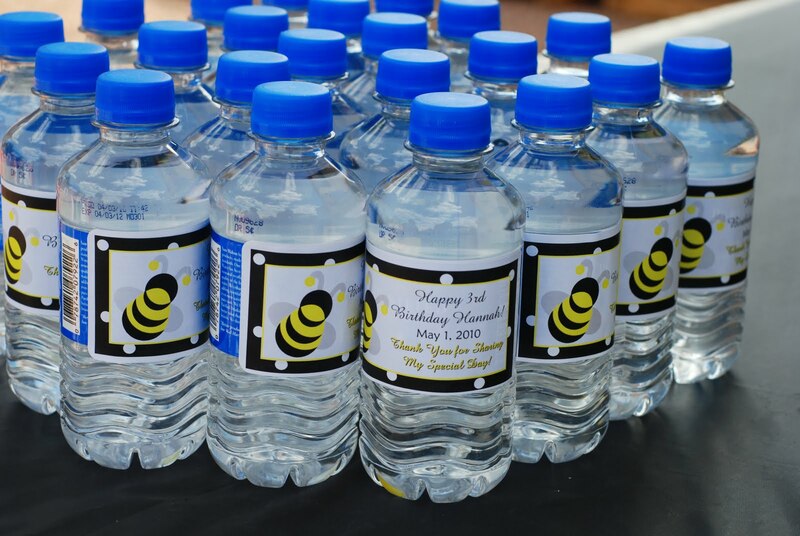 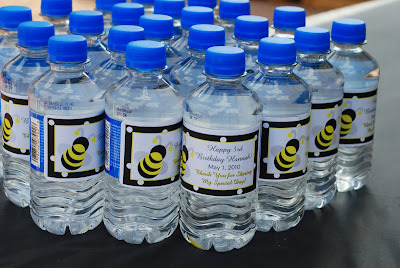 For more detail be sure to check out the full post at A to Zebra Celebrations.